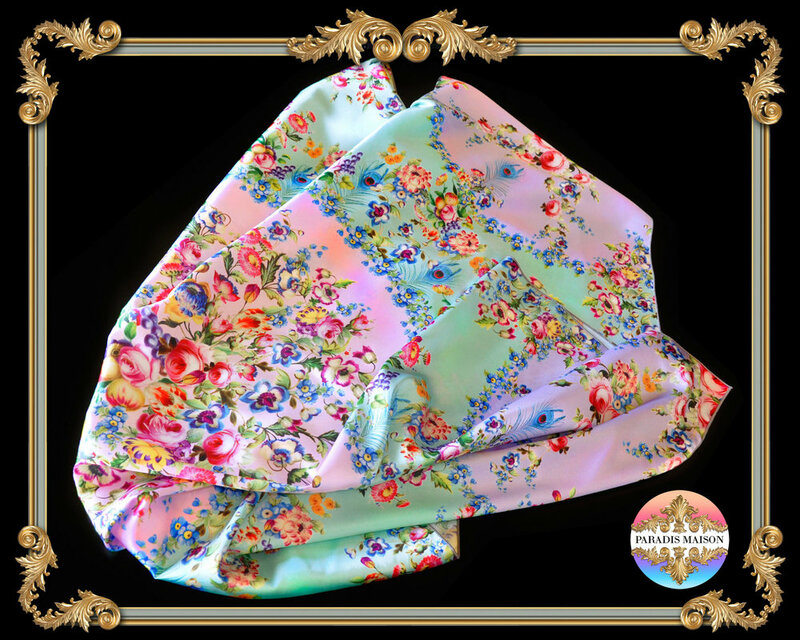 Cape & Drape in Paradis! 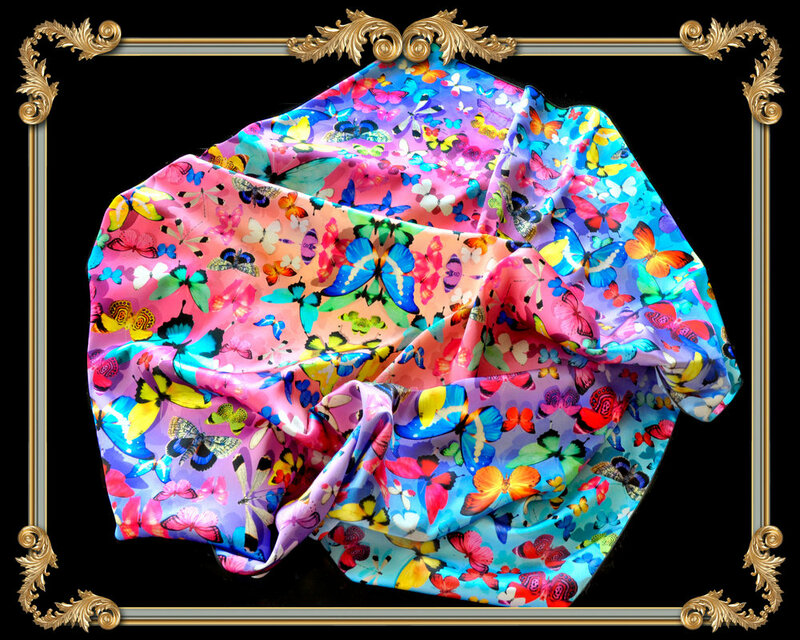 We know you will LOVE our Famous Paradis Maison Scarves! 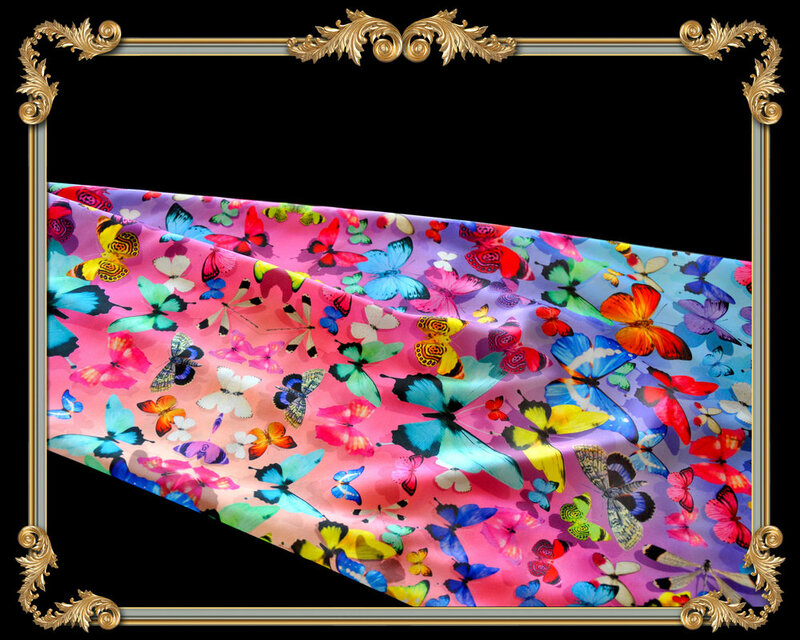 Any Paradis Maison design can be customized into a divine satin charmeuse scarf!